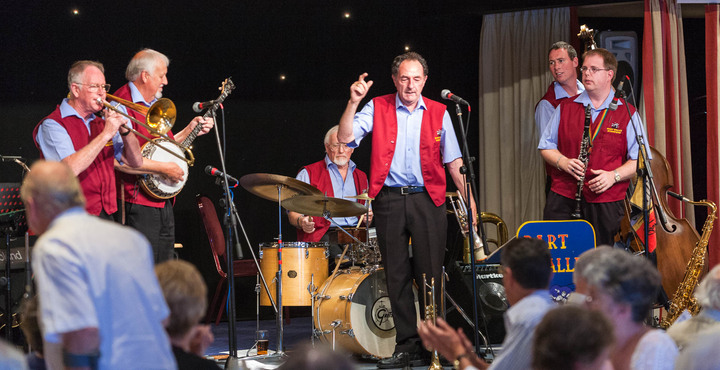 Led by Tad Newton on Trombone the Jazz Friends specialise in lively & swinging jazz. Pianist Mike Denham has led the Sunset Cafe stompers for nearly 30 years. Enjoy the sounds of the 40s and 50s with lively renditions of the greats including Louis Prima, Fats Domino and Nina Simone. Maggie Reeday is one of the country’s finest singers with a natural ability to connect with her audiences. 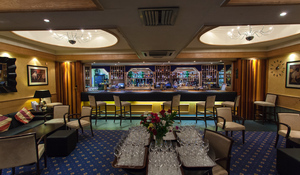 All our prices include two nights accommodation, full English breakfast, lunch, dinner and entertainment and are priced per person and include VAT @ 20%. To attend one of the most popular summer jazz events in Devon, call us on 01626 221329 or contact us here.